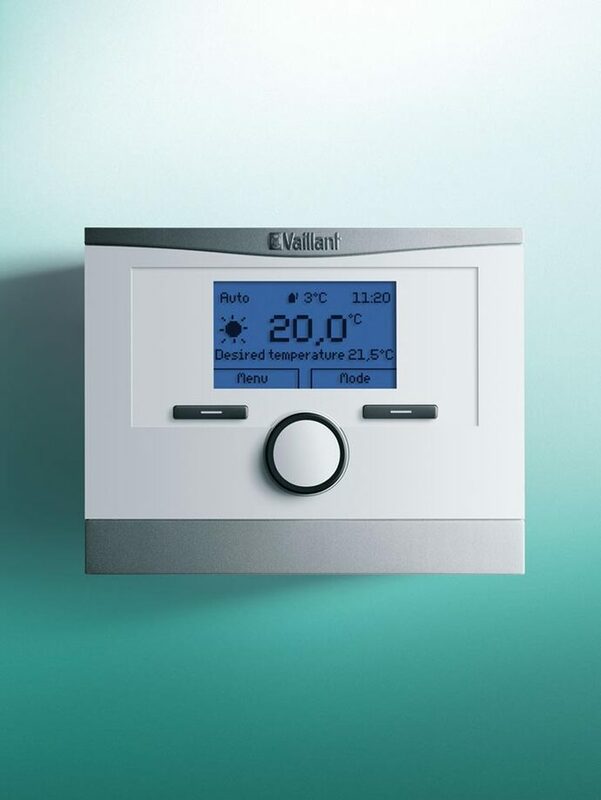 The Home regular open vent boiler range is suitable for properties with high hot water demands and can be installed with your choice of Vaillant’s range of cylinders for hot water storage. Home is a light and easy to install boiler which benefits from being compact in size, making it suitable for cupboard-fit installations. The patented 4-sided cooling reduces stress on the aluminium heat exchanger, meaning long term reliability and a lower cost of ownership. The Home boiler range is supported by a choice of guarantees for the new homeowner and Vaillant’s UK wide spare parts availability offers further peace of mind.